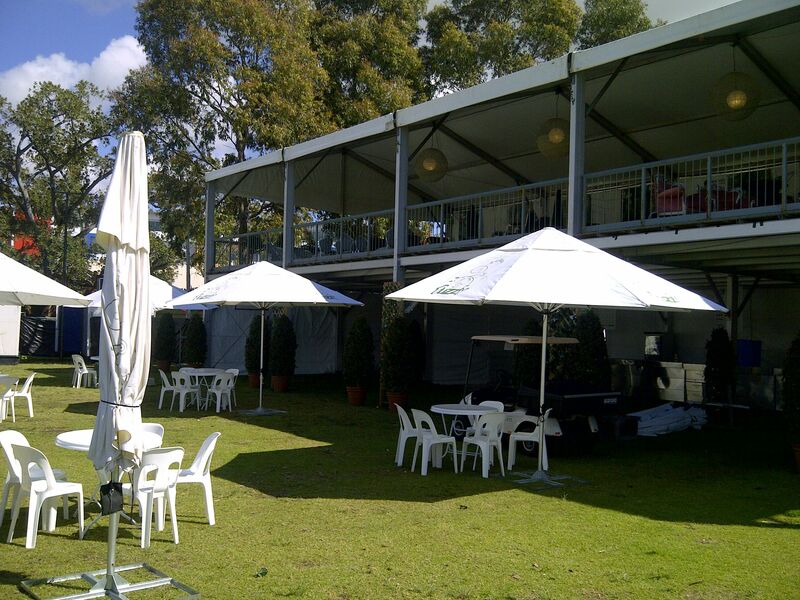 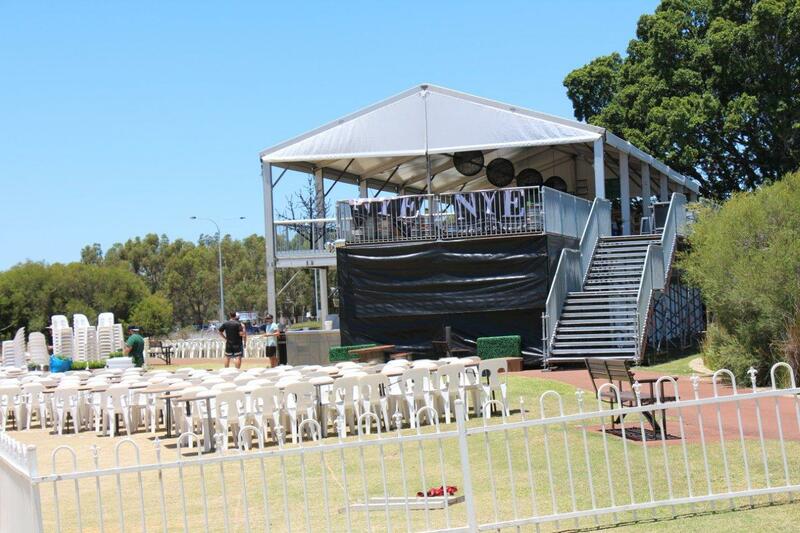 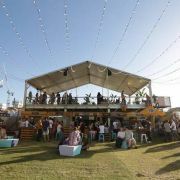 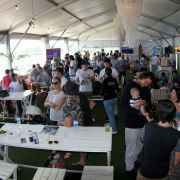 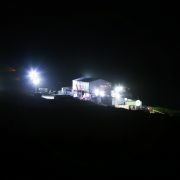 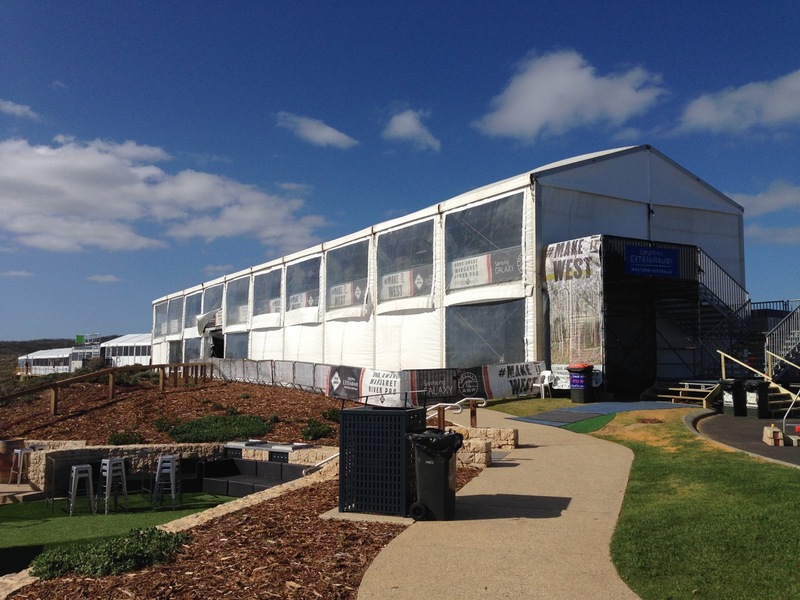 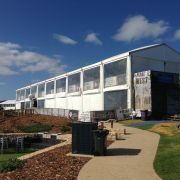 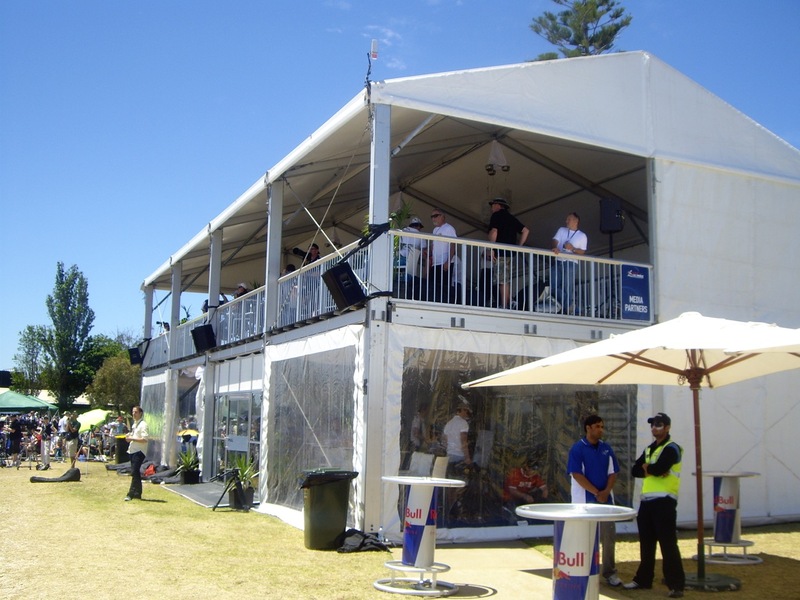 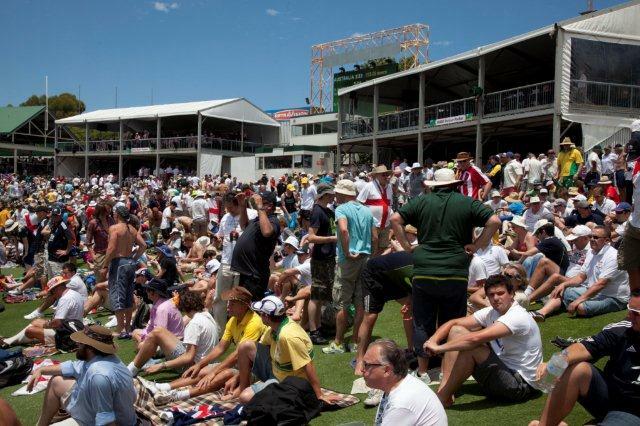 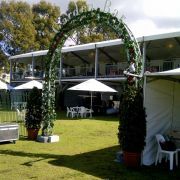 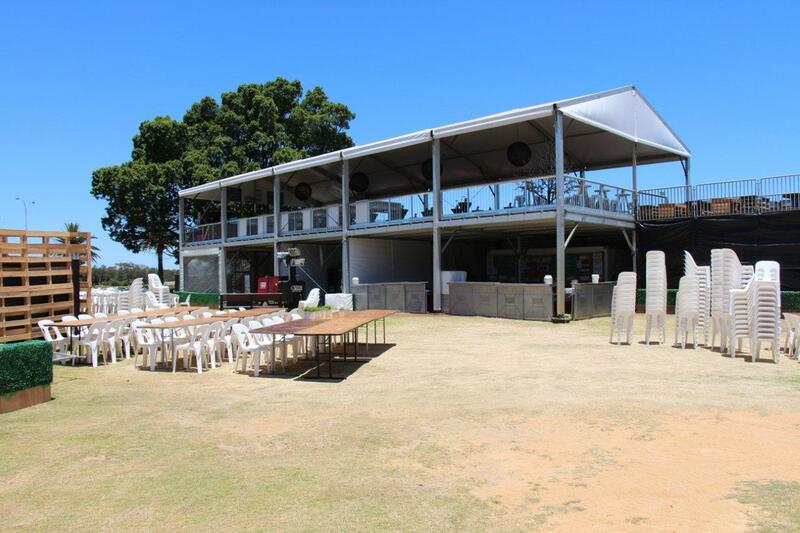 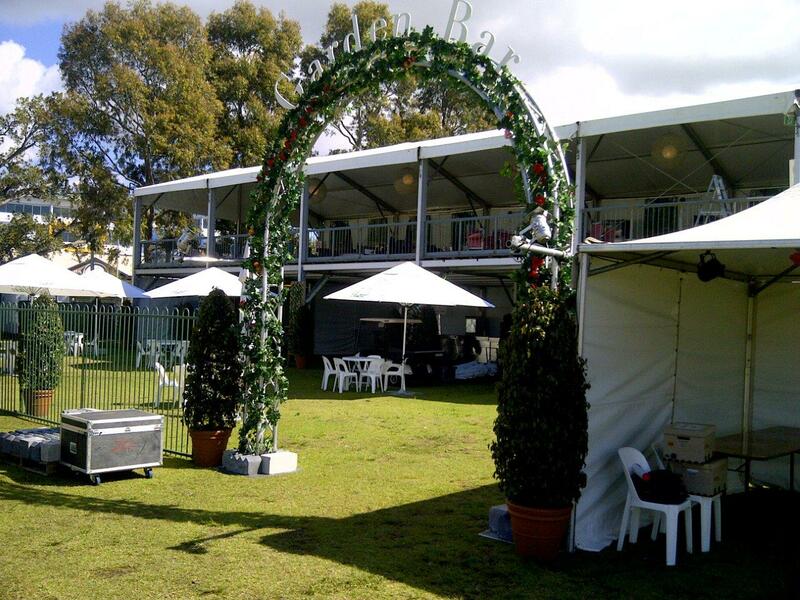 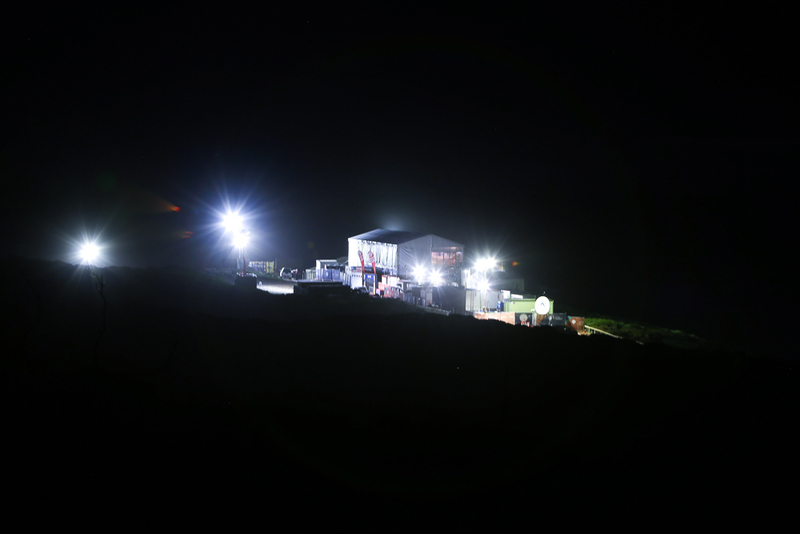 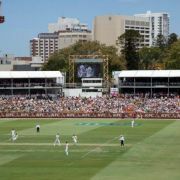 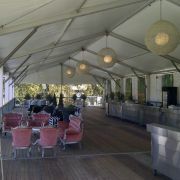 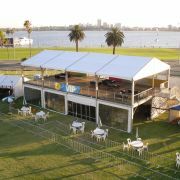 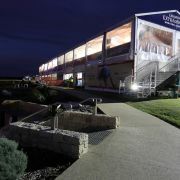 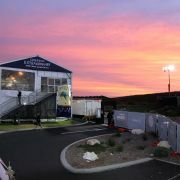 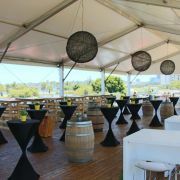 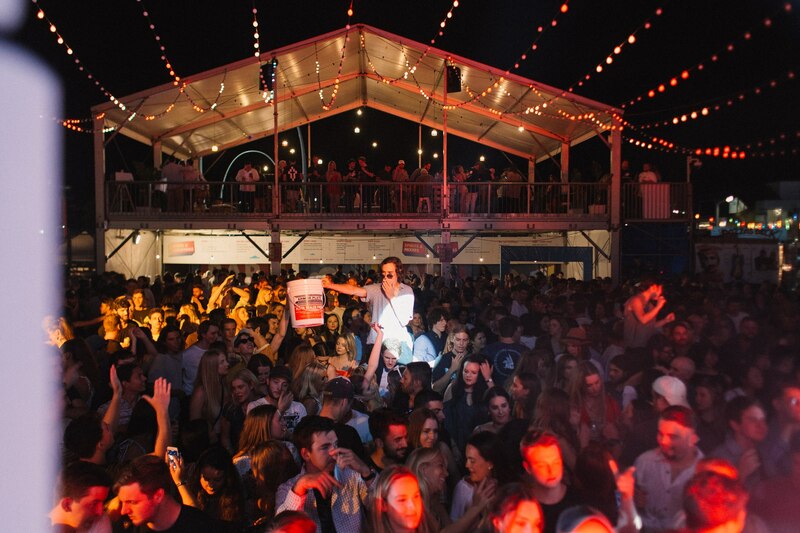 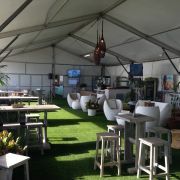 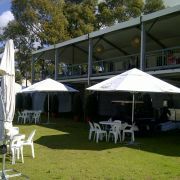 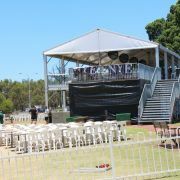 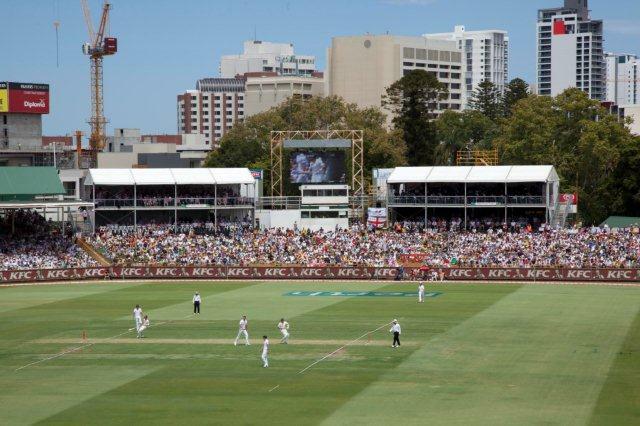 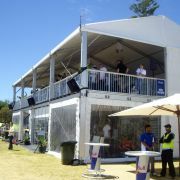 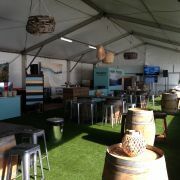 Reece's Event Hire are proud to be the only supplier of two storey or double decker marquees in Perth. 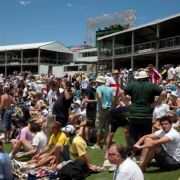 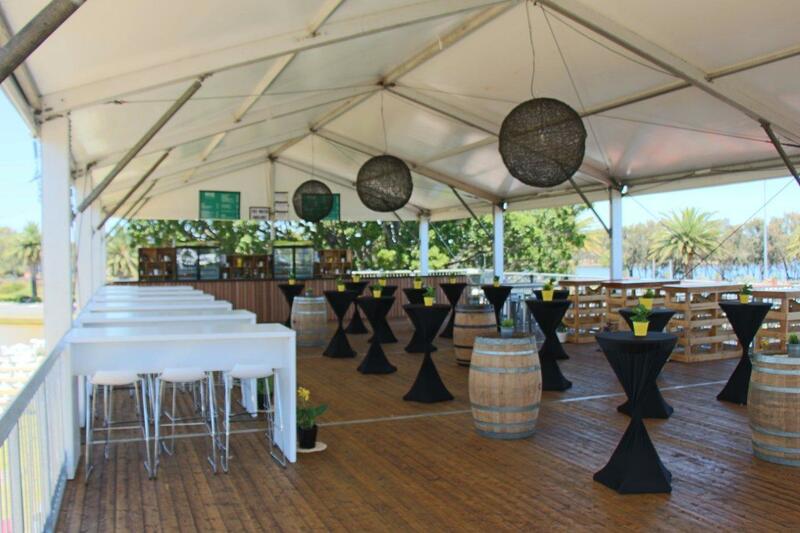 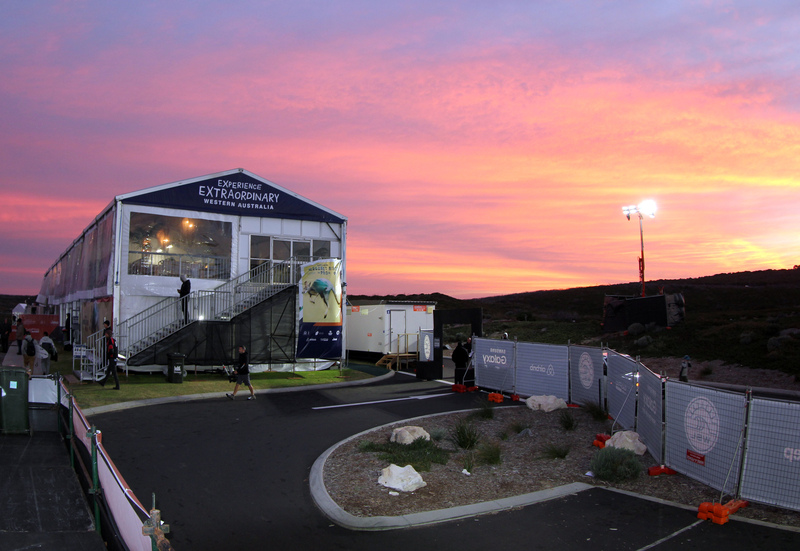 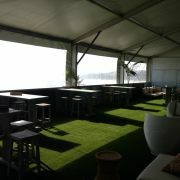 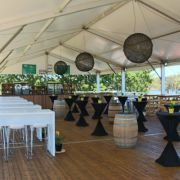 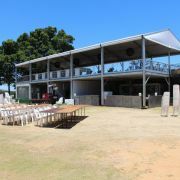 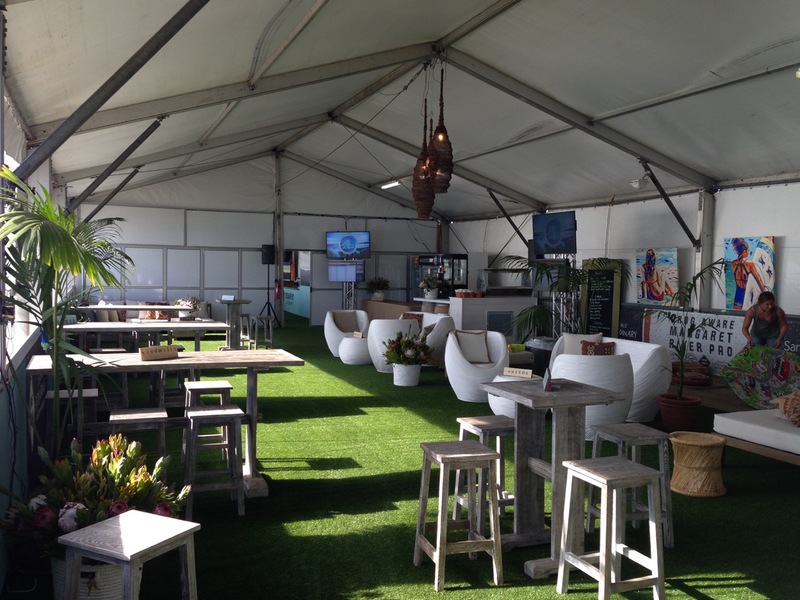 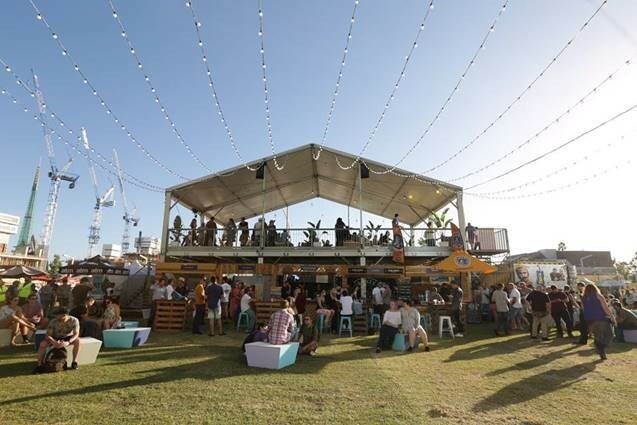 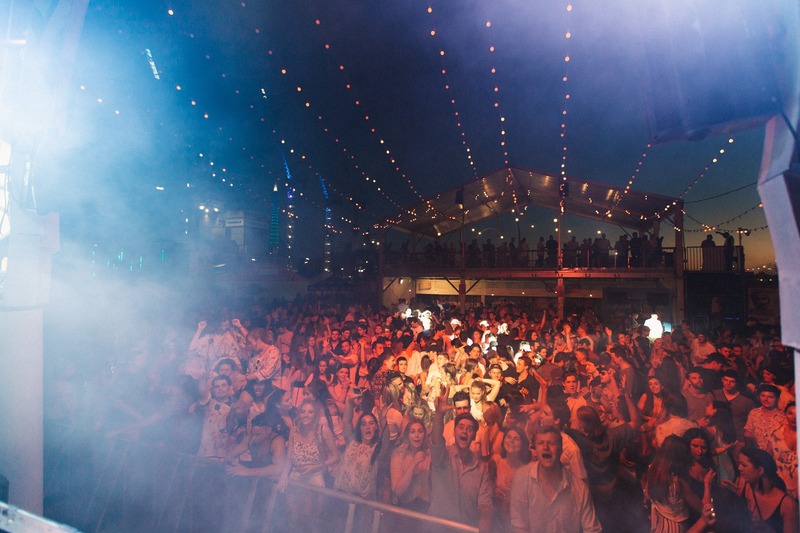 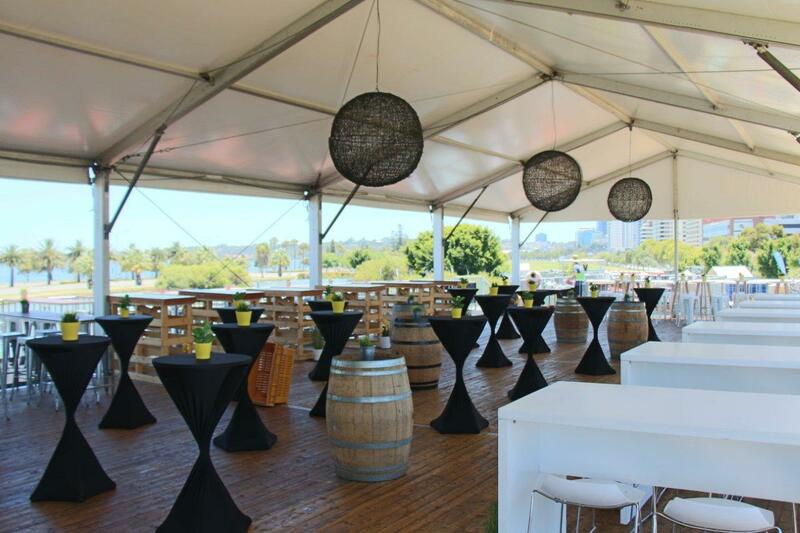 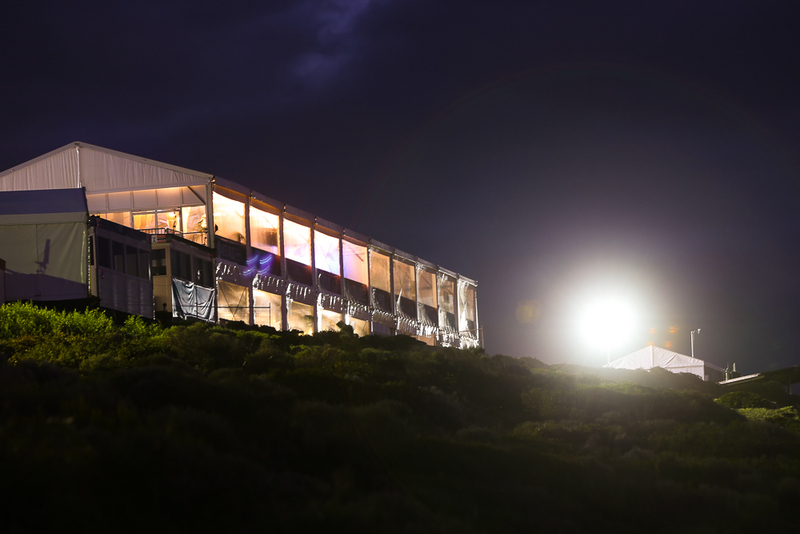 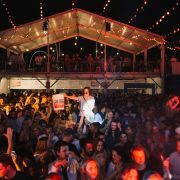 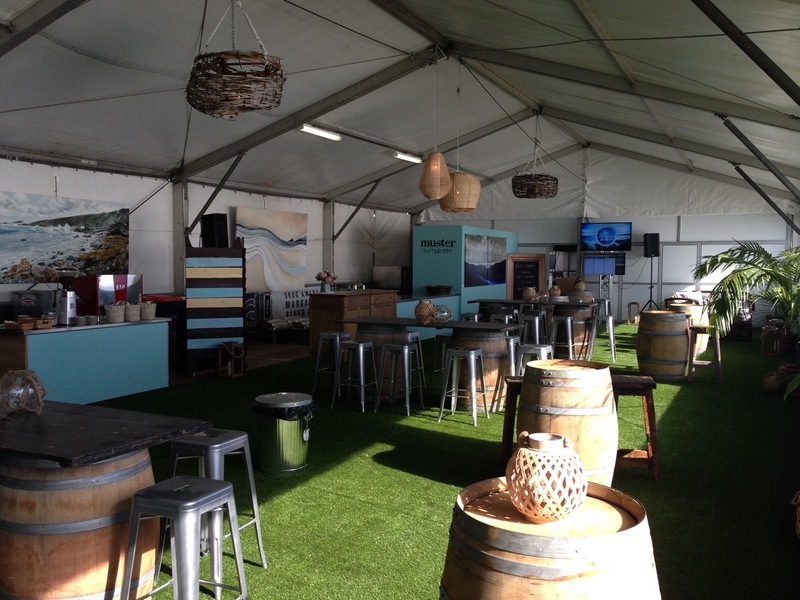 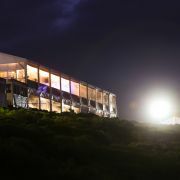 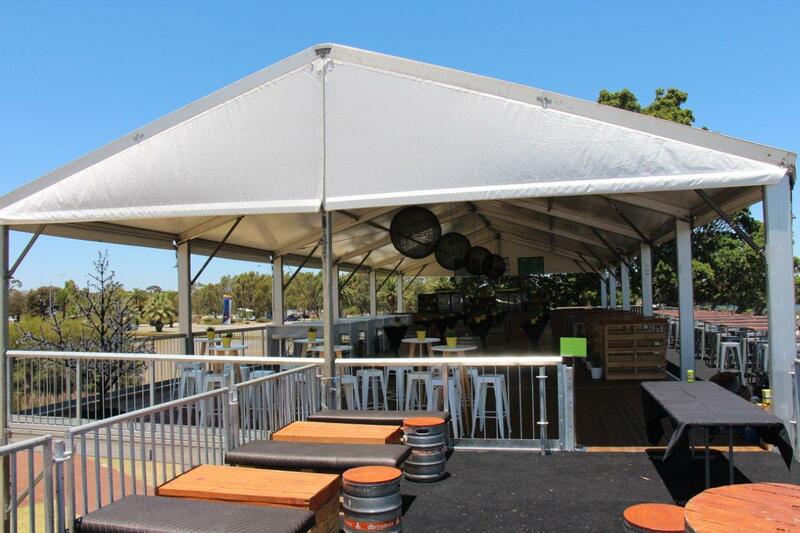 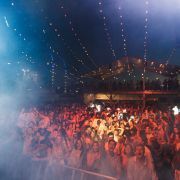 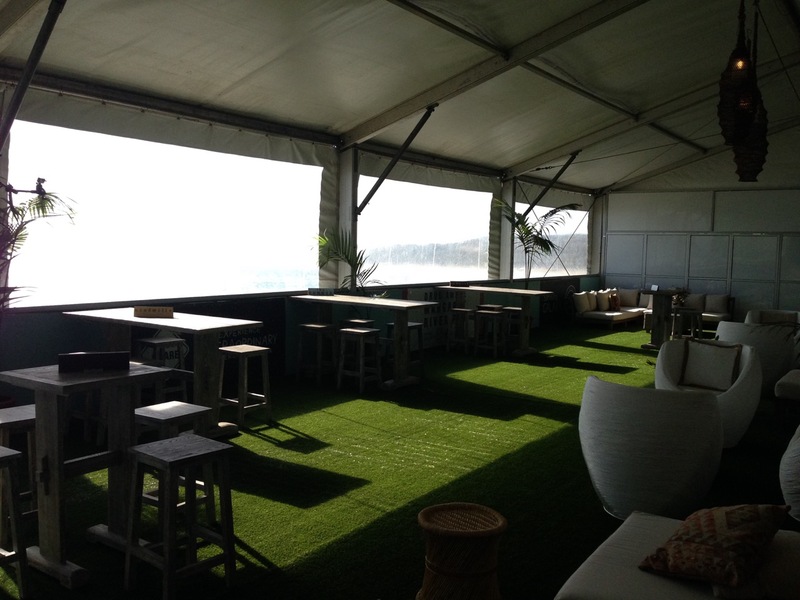 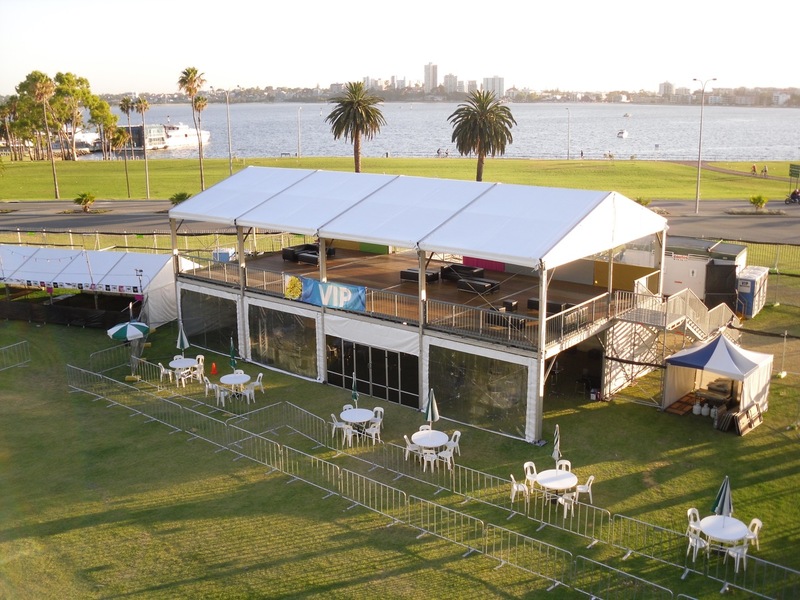 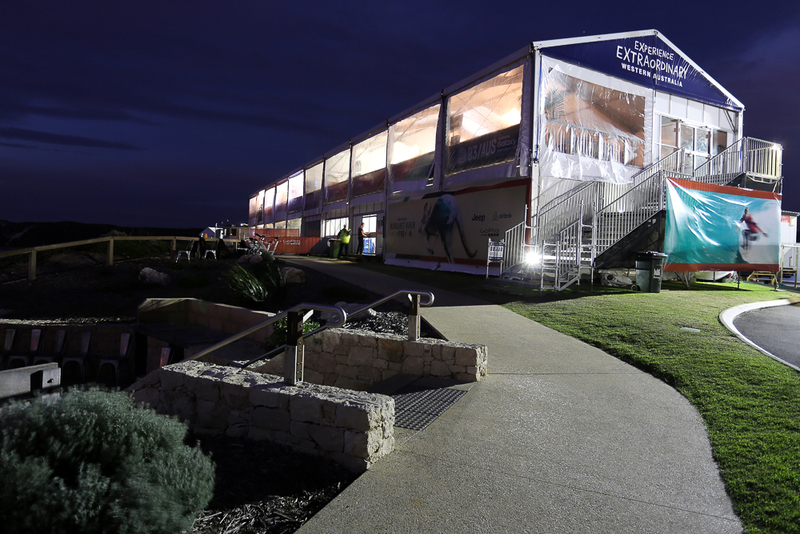 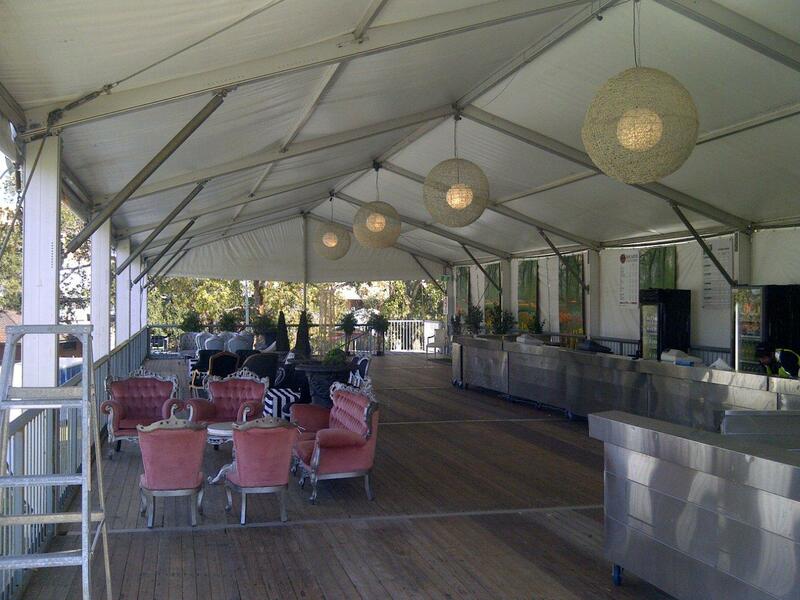 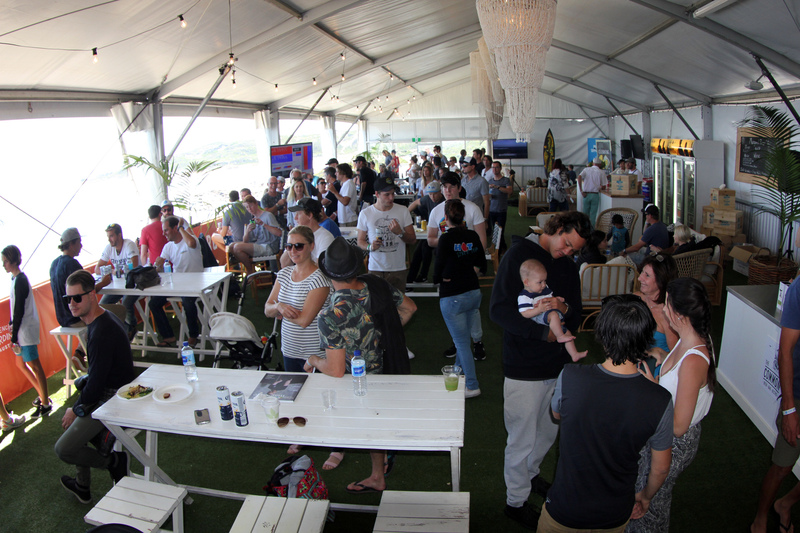 With both 10m and 15m gable span they are the perfect VIP function area for your next event. 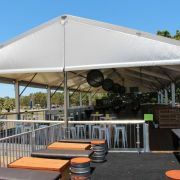 Call us today about custom fit outs and costs.